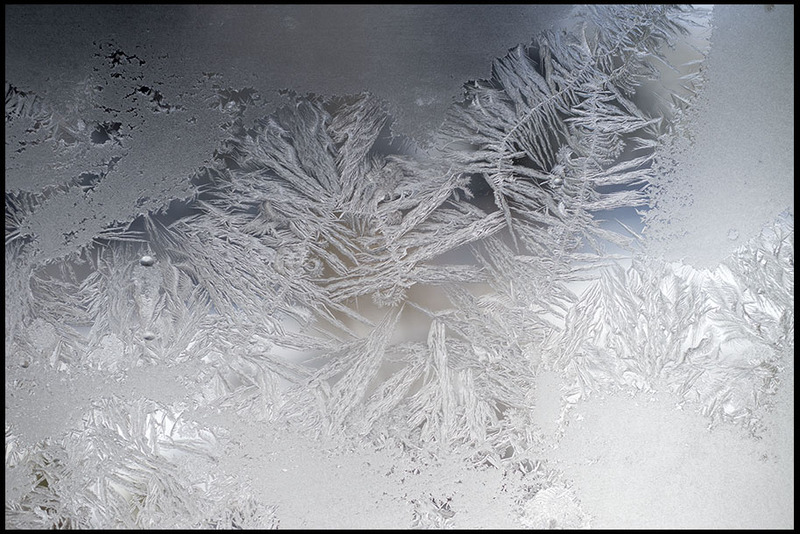 As spring snow made it’s last gasp effort yesterday distributing sloppy flakes all day long I hunkered down in the studio to help a local client Turkey Mountain Traders– merchants of some of the finest antique American Indian art and jewelry of the entire southwest. 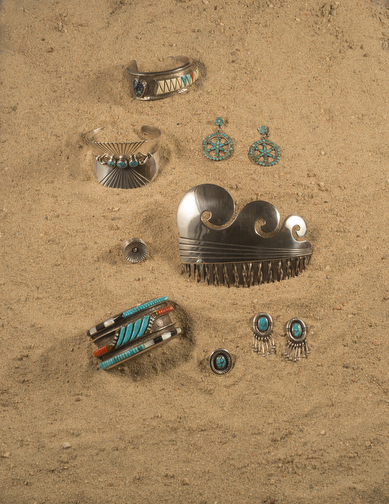 Here’s what you can do with a couple buckets of sand, a bristle brush, a silver cleaning cloth, a tooth pick , a can of compressed air and $40,000 of exquisite Native American jewelry. 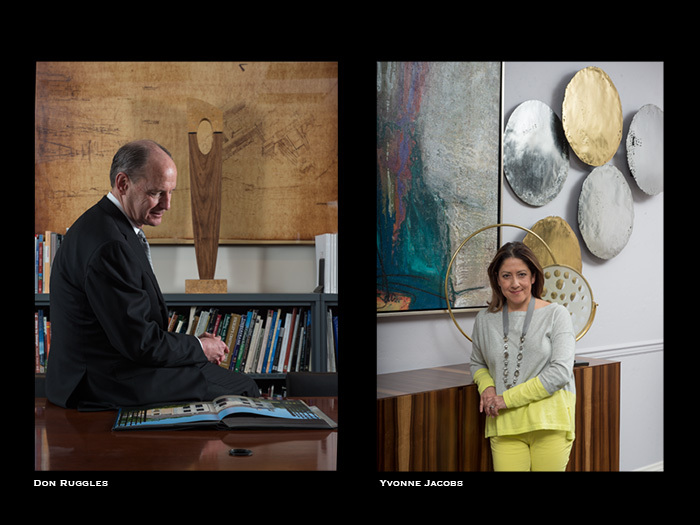 A special thanks to Elaine St. Louis, Art Director for Colorado Homes & Lifestyles, for an uplifting and challenging assignment photographing winners of the magazine’s Circle of Excellence. The Colorado Homes & Lifestyles Circle of Excellence Awards honor individuals who have had especially significant careers in residential design in Colorado. 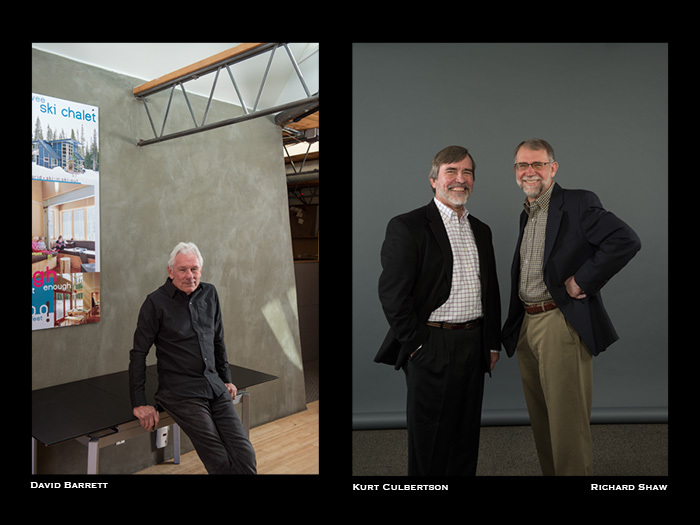 David Barrett,Barrett Studio-Boulder and Kurt Culbertson and Richard Shaw, Design Workshop-Aspen. I always wonder ” What’s he thinking? Or what’s he seeing? Gandalf, our 8 year-old male Weimaraner ; Flower, our 6 year-old female Weimaraner and I took about an hour hike on a nearby mountain trail yesterday during a late lunch break from the office. With an impending winter storm heading into Colorado with the potential of throwing a powerful punch, I decided I wanted to get the pups out for a good hike in case the next couple of days really turned nasty. 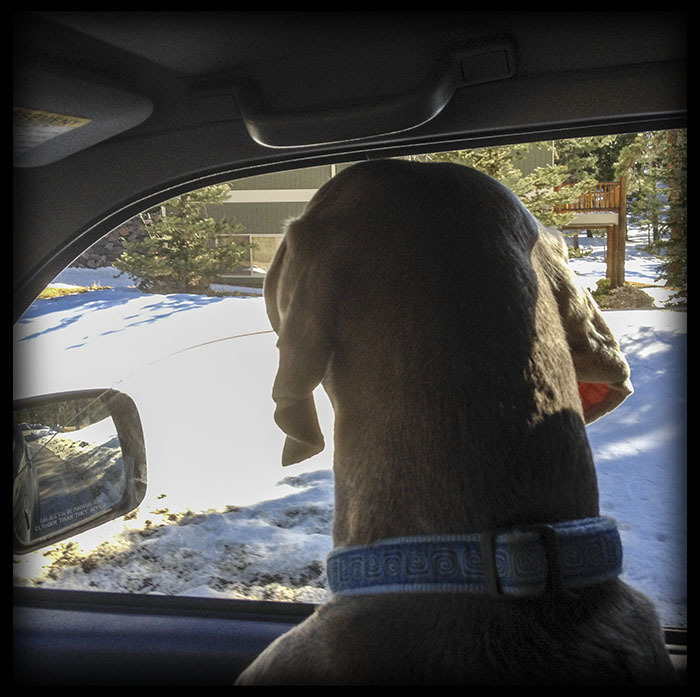 Weimaraners need lots of exercise and daily hikes are the norm for our crew. When we hit our favorite trail we were buffeted by hefty winds and the dogs had to leap frog through snow drifts for about 30 yards in chest to neck deep snow…ears flapping all the way. It didn’t faze them and the rest of the hike was spirited with lots down hill lunging toward the trail as they weaved through the trees like ski slalom racers hell bent sniffing for four-legged furry little critters. There were even some face plants where snow had built up and the pups had no clue how the gullies along the trail had filled. The episodes made for some pretty good laughs along the way. For me part of the fun is to observe the dogs on the way home. Often if it’s a good physical hike they will sit or sometimes lay on the cars seats with eyes half open and heads bobbing -a sign they had a thorough hike. Then other times like yesterday, their golden-yellow eyes are scanning the horizon or the shoulders of the road on alert as though they know something I don’t. Gandalf appeared almost “people-like” as he sat staring out the window. And I always say to myself, ” I wonder what he’s thinking or what he sees”? Note: Advice from Gandalf, Flower and all dogs, “Delight in the joys of a long walk”. A cover image for the 2015 Evergreen Chamber of Commerce Visitors and Business Guide. Most trips to the mailbox usually disappoint. Like just about everyone else the arrival of bills is kind of a downer and the abundance of junk mail just frustrates me because even though we recycle all our junk mail here at our Evergreen, Co. dwelling , it just seems to me there has to be a better way to do business. Surprisingly this week I did receive a magazine I don’t mind greeting me at the mailbox. I think it is one that deserves to spend sometime in households and there is a mobile version as well. It was the latest edition of my hometown chamber of commerce business and tourism guide “Explore Evergreen”. On the cover , five feature photos were laid out with the one shown above. Thirty one others were sprinkled about the publication and complimented nicely written articles or tidbits about Evergreen. I have contributed photography for the magazine for well over ten years. 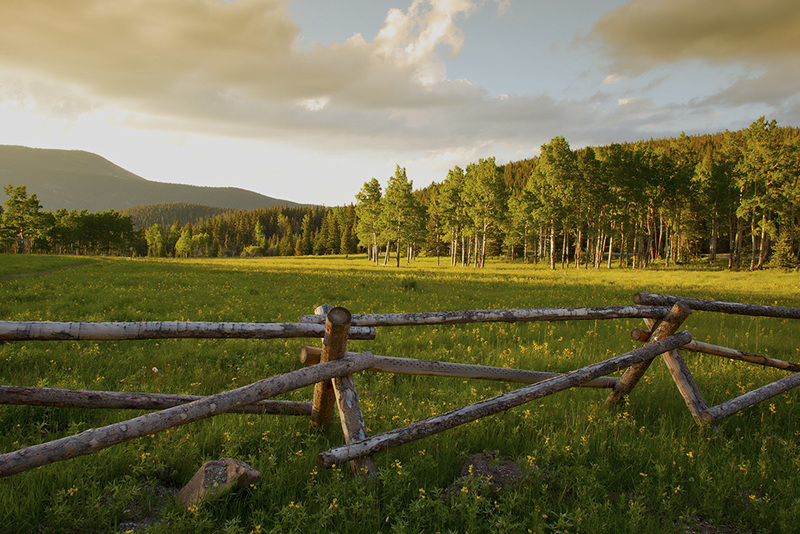 It gives me a sense of pride to help show off our mountain community and offer my services. I am offered a stipend for my contributions for which I am grateful but the small-talented staff of EasyChair Media who contracts to organize, create and distribute the publication is well aware I have many more hours invested than what I get back monetarily. And that’s just fine with me. Local writers Jo Ann Colton, Jane DeJonghe and Wendy Burt-Thomas also spend countless hours researching, whittling and eventually delivering great words to the pages. We are all proud of our community and honored to share its splendor. P.S. If you are interested in more information about Evergreen check out the online version.